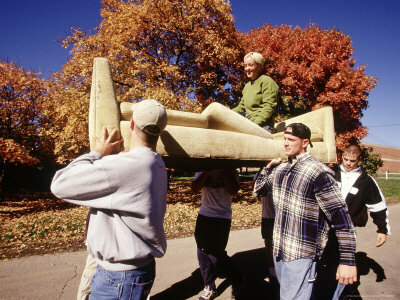 #VT – I posted a request yesterday for a truck and help moving a couch from Burlington to Middlesex. Many people responded and the work will be done today! I love Front Porch Forum and the people in Middlesex. Many thanks! That’s from Pat today on her Middlesex FPF.